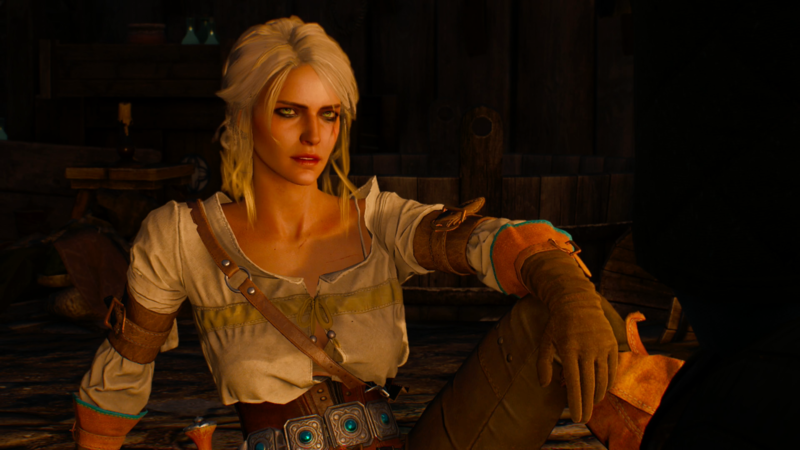 The Witcher 3 is almost here. Its world is absolutely huge and unquestionably gorgeous. The video below showcases the vast world, as the folks of PlayStation Access travel on foot, horseback and boat from the South of the map, through the game’s major towns and cities all the way to the bustling streets of Novigrad.